Update -- Tuesday, May 1: Co-op spokesman Seth Wheeler says the company and union agreed late Monday to extend negotiations by 24 hours, through Tuesday night. It puts off the possibility of a strike until at least Wednesday. Wheeler says the co-op's union employees may also work without a contract until negotiations are done. The New Hampshire Electric Cooperative is up against a deadline to sign a new contract with its union employees, who may go on strike if an agreement isn’t reached by late Monday night. 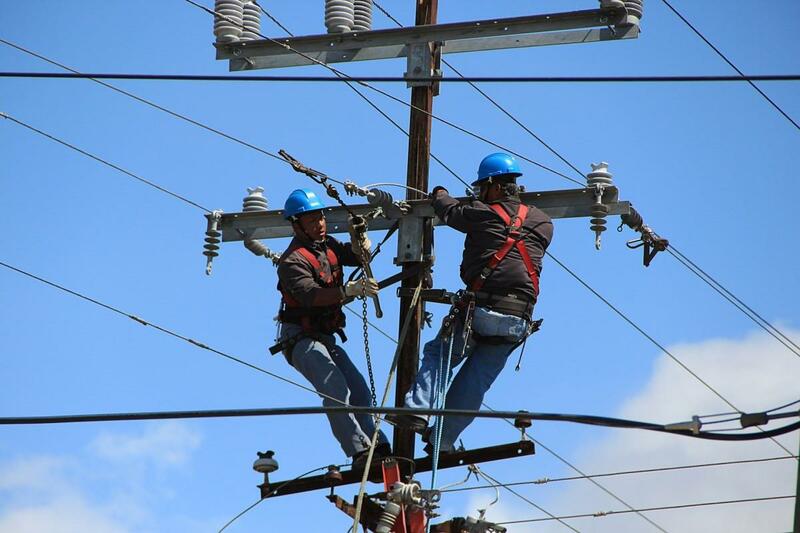 The International Brotherhood of Electrical Workers represents 83 co-op employees, including all of its linemen -- the workers who fix damaged poles and wires and respond during power outages. The utility is still trying to finalize its next collective bargaining agreement with the IBEW. If those negotiations aren't finished or extended by Monday night’s deadline, the workers may go on strike. Co-op spokesman Seth Wheeler says they'll substitute in private contractors if that happens. Either way, he says they don't expect any interruption of services. The company sells electricity to 84,000 residents in more than 100 towns across the state. The New Hampshire Supreme Court has settled a dispute between towns and electric companies in the state over how to appraise the value of land used by utilities. Last Friday, the state’s highest court ruled in favor of 60 towns across New Hampshire that argued they should be the ones to appraise the land used by utilities in their towns. Power companies Eversource and New Hampshire Electric Coop argued that a different appraisal of the property, done by the state, is more accurate. That state appraisal would result in a lower tax burden for the companies.